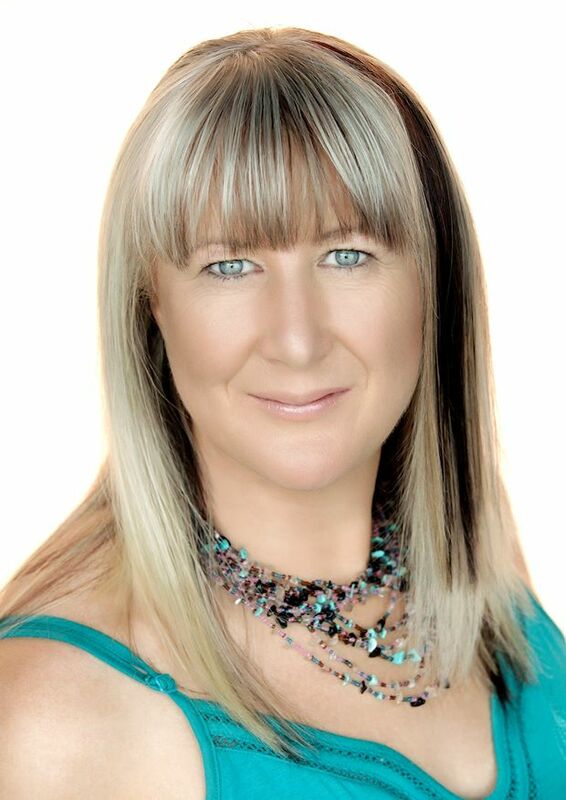 Tanzanian born singer songwriter, vocal coach and owner of Harmony In Worship Colleen has a heart for offering her best to her Lord. Colleen utilizes a wealth of experience from her home country, living and studying in England and the adventures in her new country to compliment and complete her God-given talents. 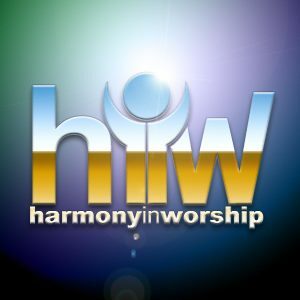 Through Harmony in Worship (HiW), a company dedicated to the vocal arts in giving glory to God, she independently produces and publishes original and well-known music of various styles and resources in vocal harmony development with a selection of professional singers that have dedicated their talent to perform for the public; ranging from music festivals, choir productions, and fundraisers, to church events for various denominations.